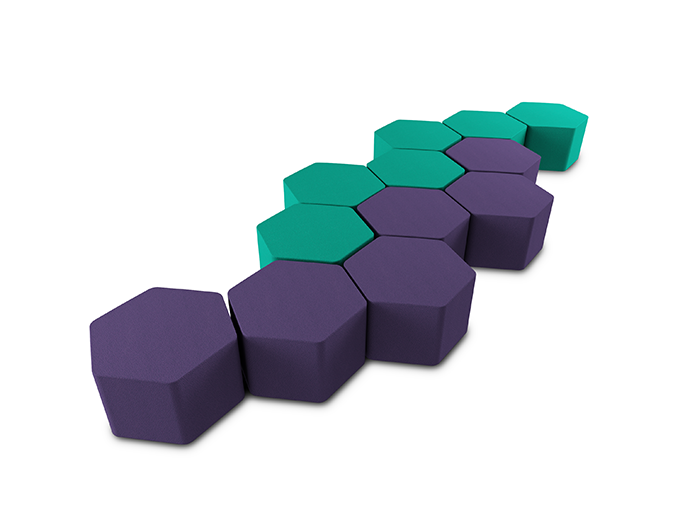 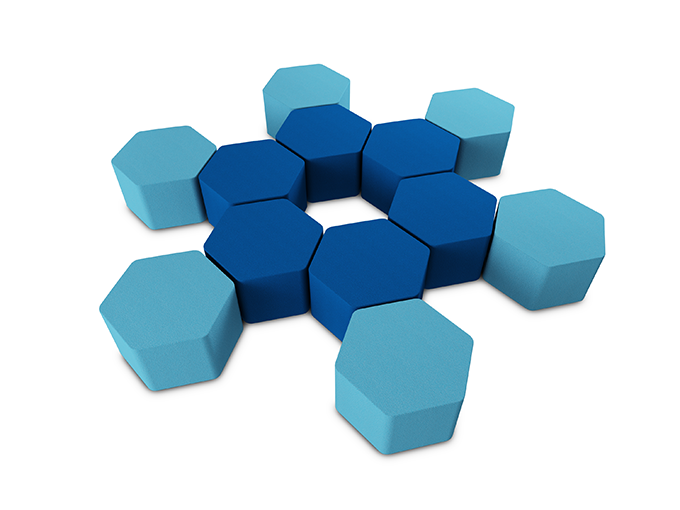 The zioxi s41 Hex soft seating can be used as individual seats or soft seating groups with or without complimentary tables. 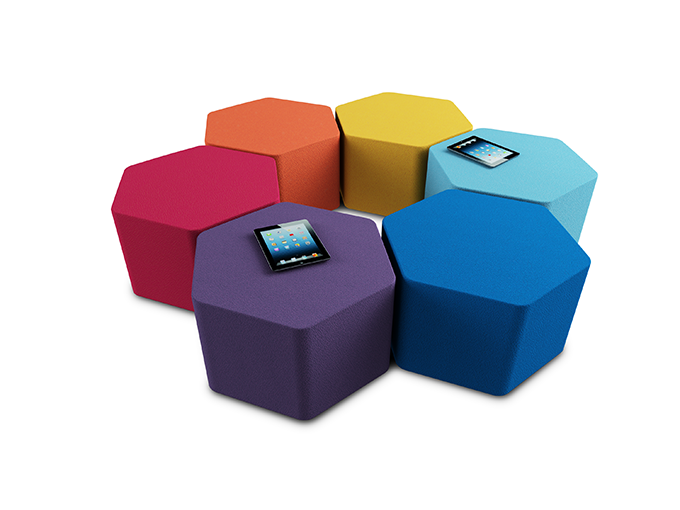 The zioxi s41 soft seating designs provide endless possibilities. 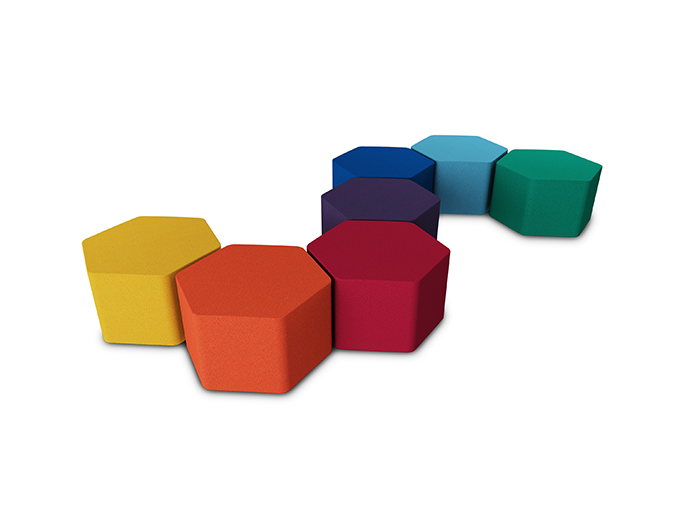 The zioxi s41 soft seating range is available in a wide range of colours in fabrics and vinyls, and in heights to suit Primary age children through to fully grown students. 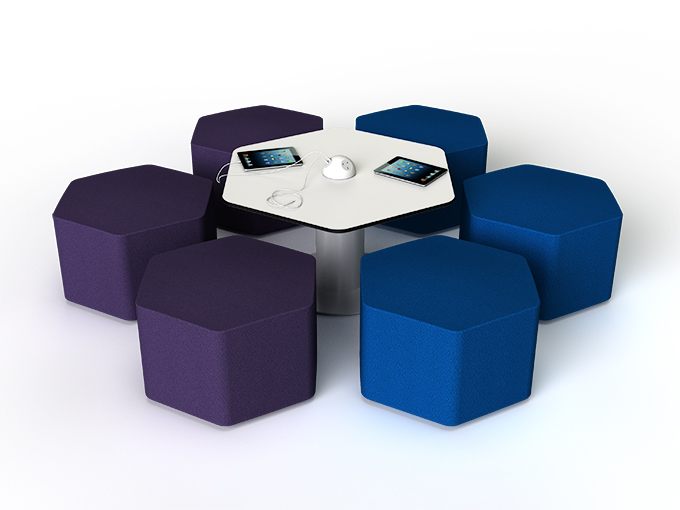 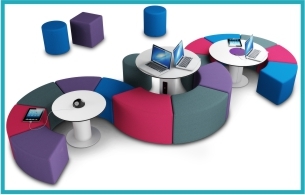 The zioxi HubTable provides a range of complimentary tables with integrated mains and USB power. 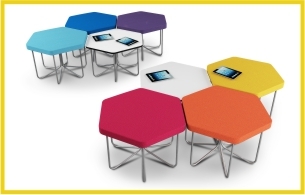 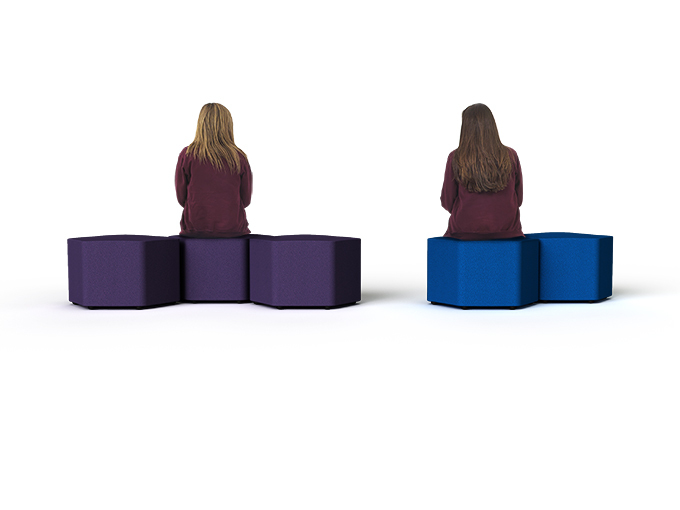 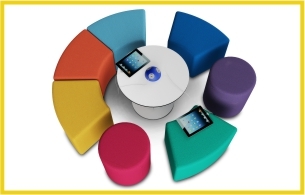 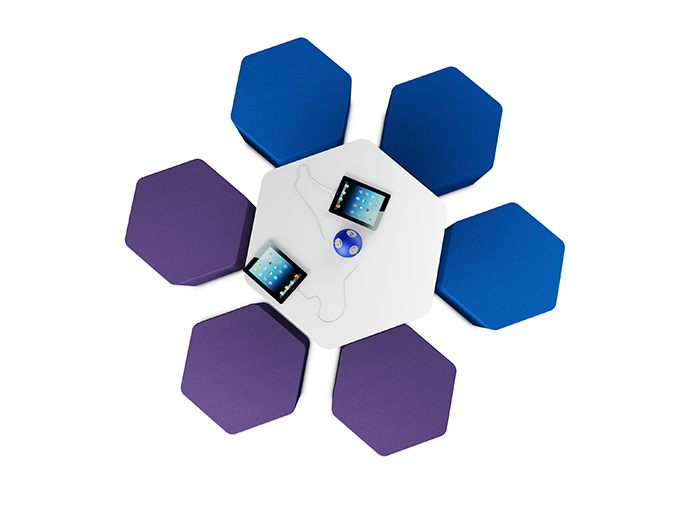 Great for classrooms, LRCs, reception areas and any informal, more casual open plan spaces.